Rare opportunity to own an in town condominium with off street parking,conveniently located within a very short distance to Main Street in a highly desirable and well sought after location. 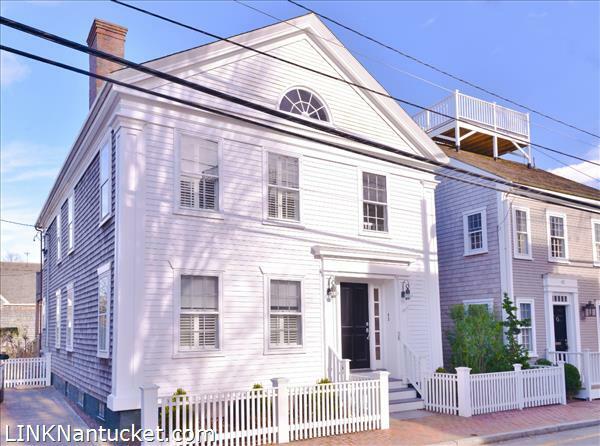 This beautifully designed property features two bedrooms, two full baths, a sleeping loft with harbor views and four built in beds, making sleeping capability for at least 8 people. 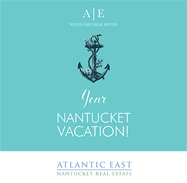 The spacious open floor plan featuring a well thought out kitchen design, open living space with cathedral ceilings, a wood burning fireplace, dining room and exterior deck with harbor views. 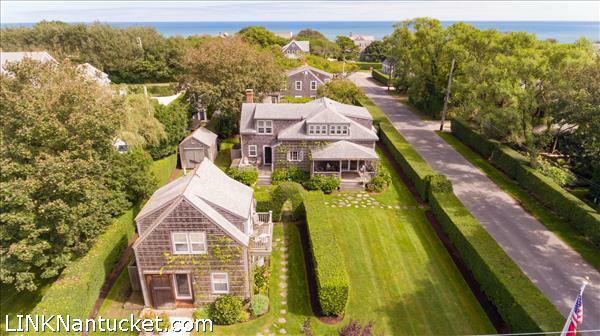 Enjoy the casual elegance of this exceptional property located on the eastern side of the island offering easy access to pristine uncrowded beaches, bike paths, Sankaty Head Golf Course, the charming village of Sconset and the convenience to a post office, market and three gourmet restaurants. 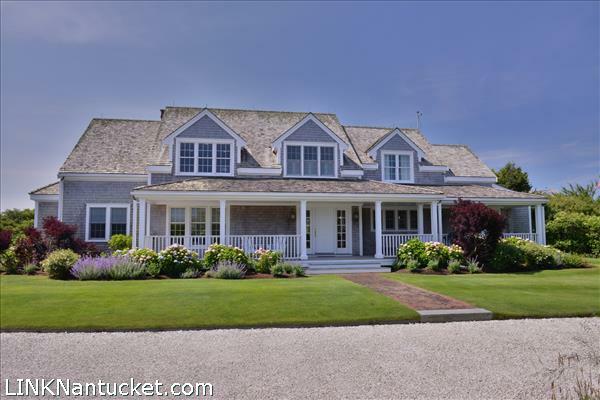 The design flow of this impeccably maintained home works beautifully for family gatherings. This private enclave is just minutes to town yet removed from the hustle and bustle. 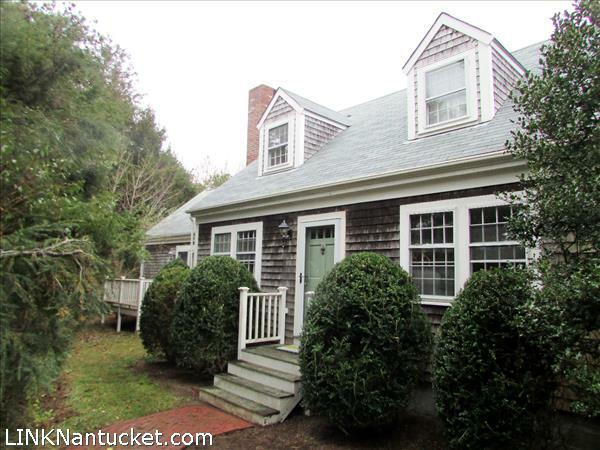 This is an adorable one bedroom property in the Nantucket Covenant/Affordable program. The petite house sits on over 4,100 square feet of land and is move in ready. The R-10 zoning lends to an additional 500 square feet of ground cover options. The interior of the entire property has been freshly painted. Enter into an open living room, dining and full kitchen with wonderful cathedral ceilings. Full bath on the first floor as well as a ship’s ladder leading to the loft. The property has a gracious deck off the back and there is a finished lower level which offers ample space for additional living. 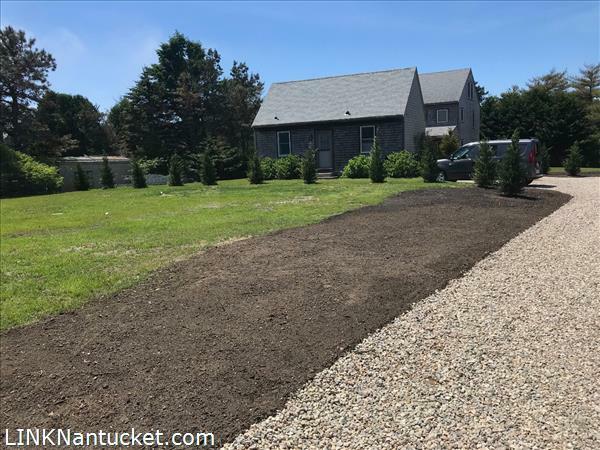 The driveway has been freshly graveled to service two cars and town sewer to be tied in at Owner’s expense. 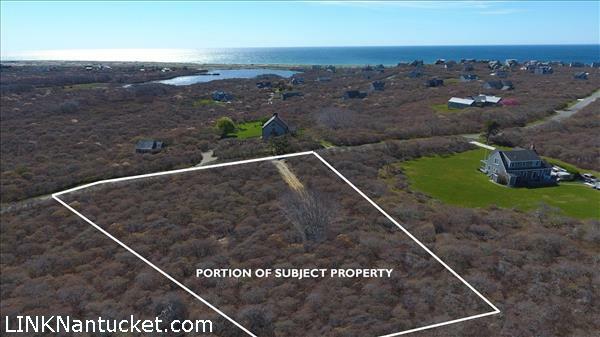 This neighborhood is in the midst of new buildings and is a great up and coming mid island locale.Please do drive by and let us set up an appointment. 24 hour notice required.